Published at 26/11/2017 07:15:59 from Argentina, 8343 visits. 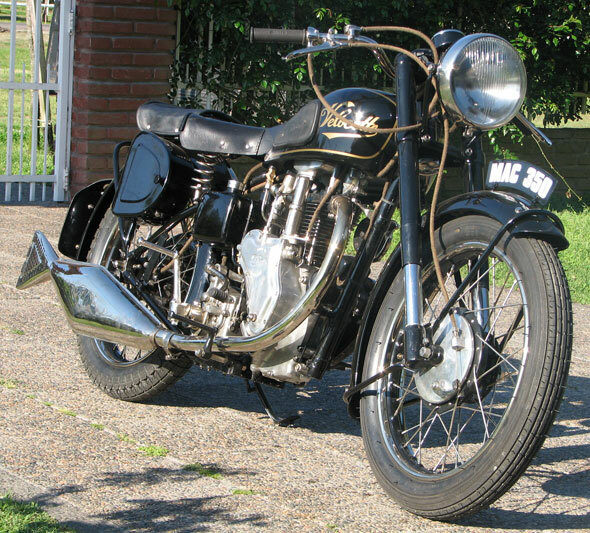 Vendo moto Velocette Mac 350cc, 1947, very good restoration. New papers to my name, to transfer list. You can see the bike in the city of La Plata.